seeks to advance evidence-based conservation efforts that conserve biodiversity and ecosystem health, protect threatened wildlife species and habitats, and promote environmental sustainability. 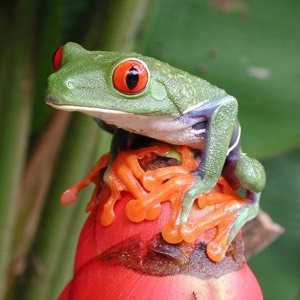 CARN seeks to advance evidence-based conservation efforts that conserve biodiversity and ecosystem health, protect threatened wildlife species and habitats, and promote environmental sustainability. 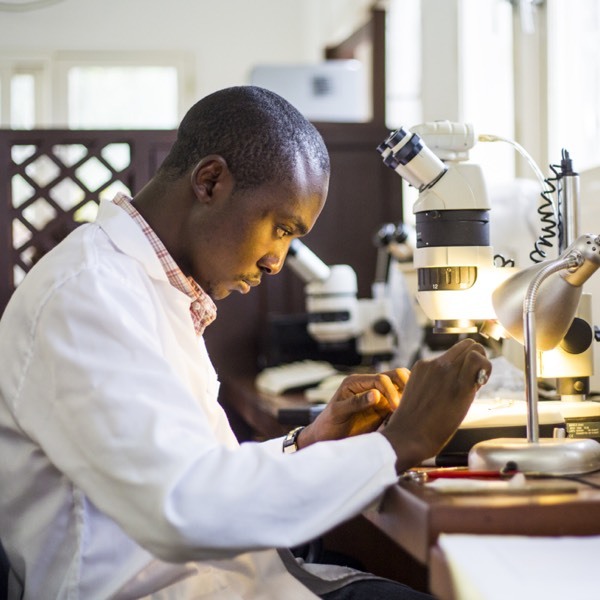 The Congo Basin Grant Program has been established to provide grants of up to $5,000 USD for African graduate students and early career professionals working in the areas of biodiversity, conservation and environmental sustainability in the Congo Basin region. 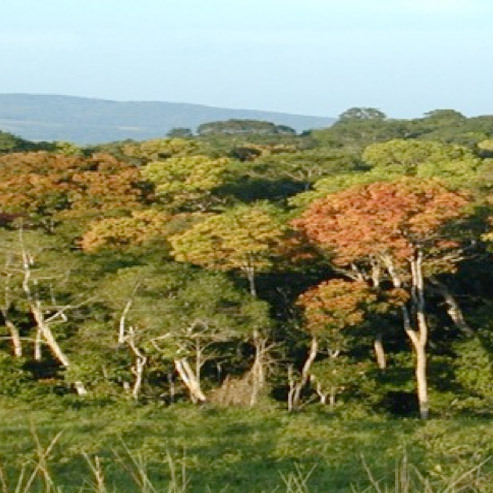 CARN is supporting the Cameroon government in its efforts to Reduce Emissions from Deforestation and forest Degradation (REDD) and on a Forest Carbon Partnership Facility Emission reduction program in southern Cameroon worth $127 million. The program aims to reduce deforestation and degradation in the forests in forests of southern Cameroon and protect the areas extraordinary biodiversity and ecological value.